This tour is for private groups only of 2+ people. The sailing boat used is a Scampi 30 with a capacity of 5 people in the group. If you are more, no problem. Just let us know and we will prepare a larger sailing boat. For safety reasons, only children 4+ are allowed on the trip. 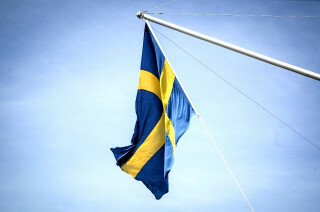 We meet at 9 a.m. and return around 6 p.m. We start at Gålö, a 40-minute drive from our meeting point at Gullmarsplan 4, 121 40, Stockholm. 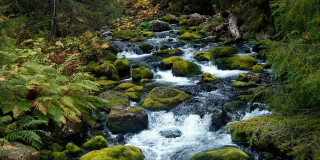 We recommend bringing quick drying shoes, such as running sneakers, sandals, flip-flops or specific water shoes. 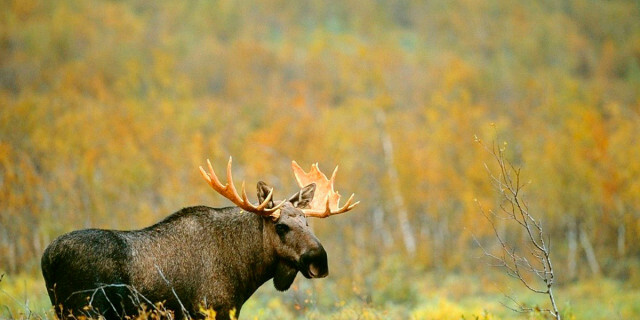 The weather can change anytime, so you should also get a warm sweater and a rain jacket. If you plan to swim (it’s great! ), bring your swimming gear and a towel. Also, bring sunglasses and of course don’t forget your camera. We will meet you at Metro Stop Gullmarsplan. Inc case of bad weather cancellation from our side, we will offer you another term or provide full reimbursement. 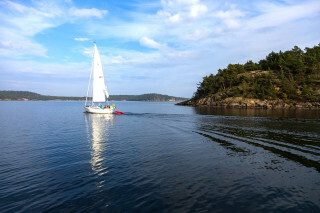 Sail through the peaceful waterways of the incredible Stockholm archipelago of 30,000 islets, islands, and rocks. While gliding along the water, surround yourself with Sweden’s striking nature for a relaxing yet unforgettable journey. Your sailing expedition begins in the city center at 9:00 a.m., where your skipper picks you up. 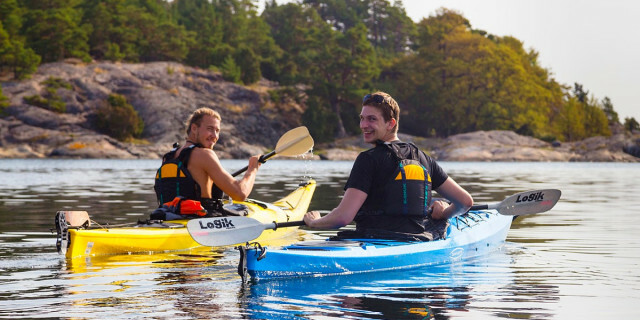 He transfers you by car to our sailing boat just outside of Stockholm. After a brief introduction, we hit the water. 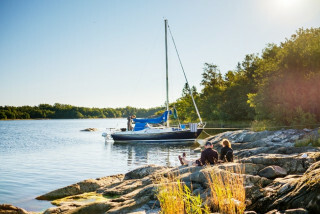 We set sail right into Stockholm’s expansive archipelago, with land both uninhabited and habited. Each turn around the bend offers a new view that’s sure to take your breath away. 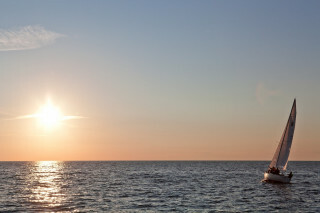 Join the captain in sailing the boat or simply enjoy the cruise and admire the nature. While you relax on the boat as you sightsee, you can also join the captain in sailing the boat. 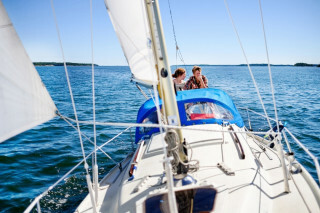 You can take this opportunity to learn how to sail from your expert skipper. 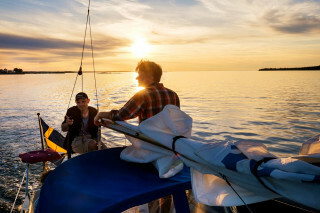 As you hoist the sail and try steering, keep your eyes out for the local wildlife, such as white-tailed eagles, cormorants, or even gray seals. For a break, we stop on a private deserted island for lunch. 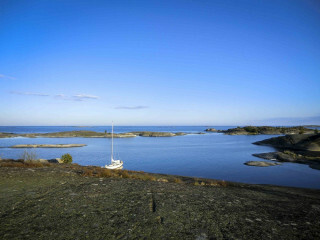 After we rest on the granite rocks, you can take a swim in the fresh Baltic Sea, go fishing, or hike around the island. After a successful trip around the islands, the skipper heads towards the starting point to bring you back to the city center. 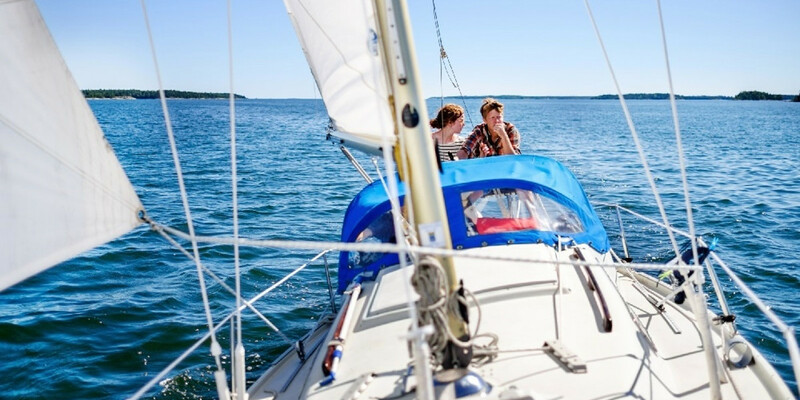 After a full day in the extraordinary world of the Stockholm archipelago, you won't want to get off the boat.